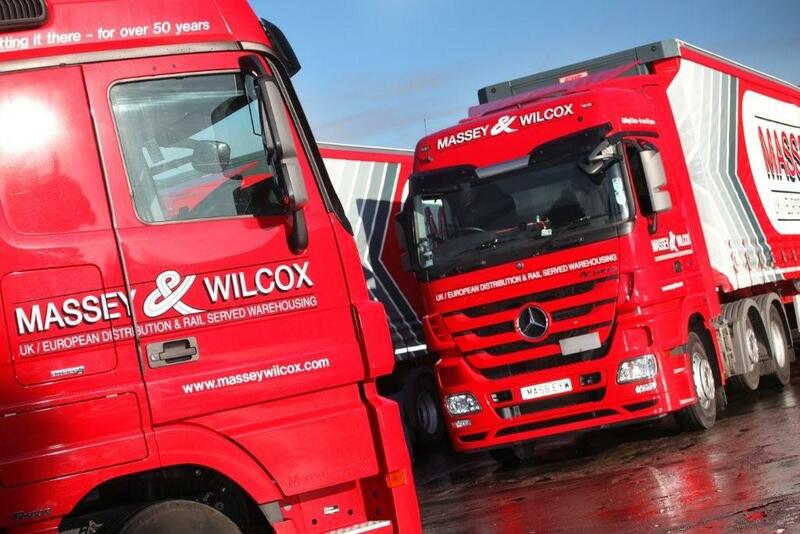 After months of hard work, the new Massey Wilcox website has been launched! We’ve introduced a whole range of new features and elements which should help both our prospective and existing clients make better use of the site, and find what they’re looking for as quickly as possible. It would be great to get your feedback, so please do let us know if you have any comments or suggestions and we look forward to hearing from you all again soon. 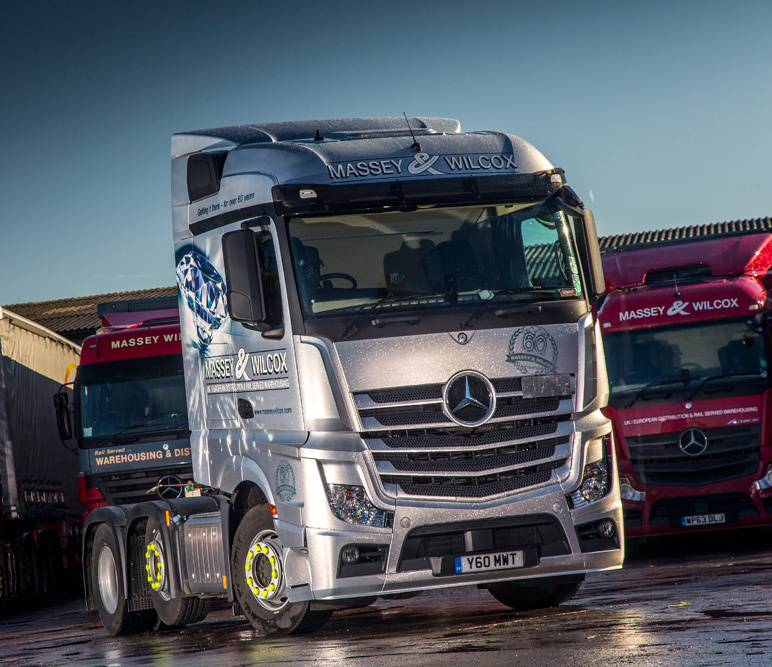 Massey Wilcox are proud to announce that as of April this year, weâ€™ve joined up with Pallet-Track as part of our continual strategy to add value and structure for our key clients. As part of this partnership, a number of our vehicles have undergone a visual update with new Pallet-Track branded trailer curtain sides, as you can see in the photograph opposite. 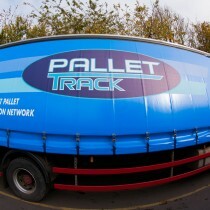 Pallet-Track has an 80-strong member network, covering Bath, Dorchester and the surrounding areas. 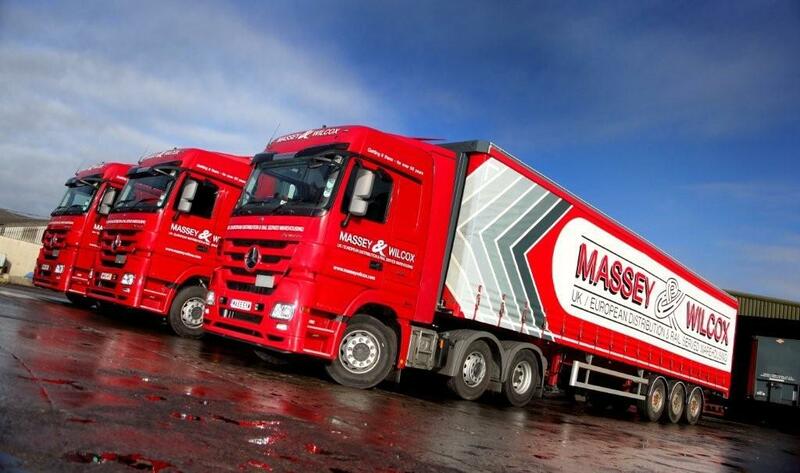 The key benefits that the partnership brings to Massey Wilcox are further efficiencies in our operation, and overall improvements to the quality of our service that we give our valuable clients with every delivery. 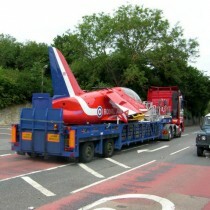 Massey Wilcox are incredibly proud to regularly store several Royal Air Force Hawk Jets near our South West base in Chilcompton. 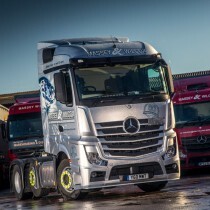 Naturally our fleet of qualified drivers have become experts in transporting these timeless pieces of engineering. The photograph to the left shows the bright red Hawk jet en route to the Royal International Air Tattoo at Fairford last week. 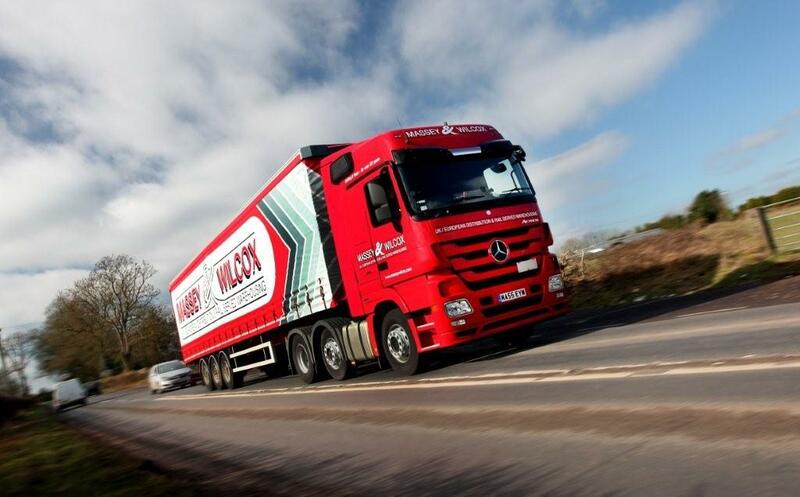 The Massey Wilcox transporter is being safely escorted through Emborough Cross Roads in preparation to take centre stage at the 2015 show!